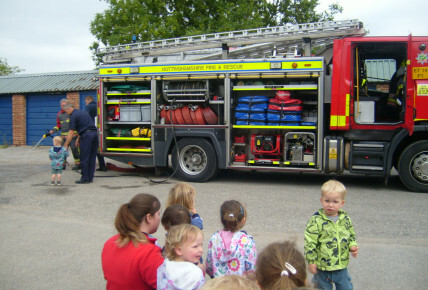 Today the Fire Brigade came over from Southwell to talk and demonstrate the use of their equipment and Fire Engine. 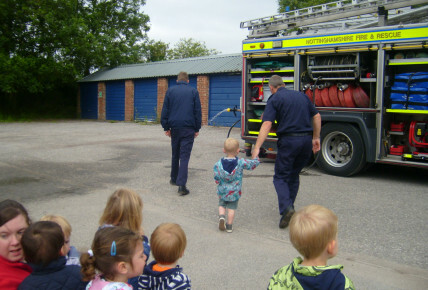 As per usual, the Fire Team were AMAZING and really spent time with all of the children in the setting catering each activity for each aged room that we have here at Southwell Busy Bees. Please take a lok at their local website to see all of their up and coming events! Thank you again for your amazing input within the local community.